Mountain biking is picking up across the country. Exploring trails that are perfect for riding through the fresh mountain air, getting some dirt on your spokes, and experiencing some of the best mountain biking in the country is an unforgettable experience. 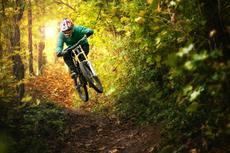 Slideshow: Thrilling Mountain Biking Spots in U.S.
One of the many things experienced bikers like the most about mountain biking is that the trails are always changing. No route is ever the same. The dirt’s texture is different and there can be more rocks, branches or leaves. Mountain biking will take you to some beautiful places much faster than hiking. Springtime is when many wildflowers bloom, making everything around you a lot more beautiful. Imagine standing above Lake Tahoe on your bike with not a sound around you? The tranquility and splendor alone make this challenging activity worth it. Unlike many other biking destinations, Northwest Arkansas has 11 1/2 months of “rideable weather” and nearly 250 miles of various trails that wind over unique bridges, custom-built features by dedicated trail builders and signage that blends seamlessly into the landscape. The following list is based on the International Mountain Bicycling Association’s ranking for EPICS rides. The designation denotes a true backcountry riding experience—one that is technically and physically challenging, more than 80 percent singletrack and at least 20 miles in length. 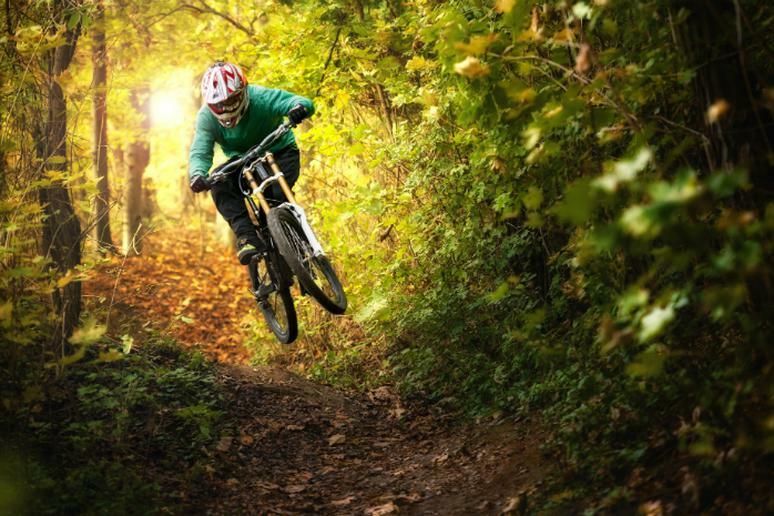 Click here for 17 of the most thrilling mountain biking spots in U.S.